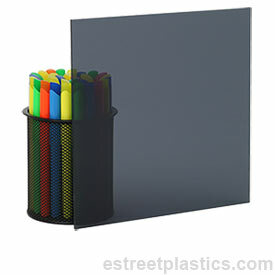 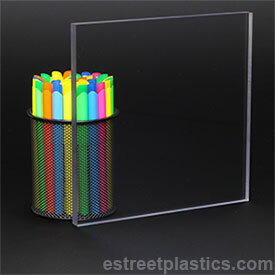 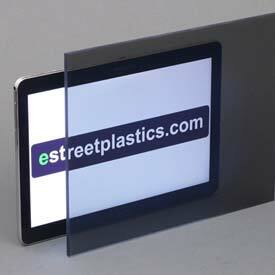 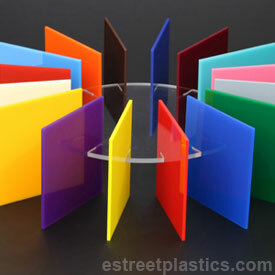 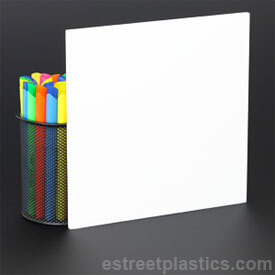 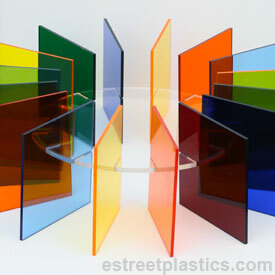 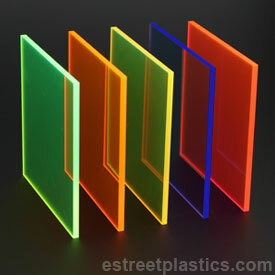 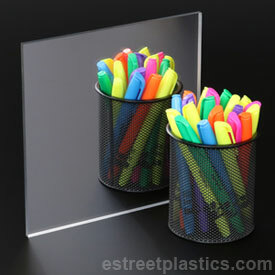 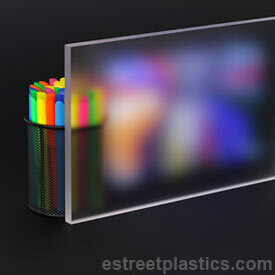 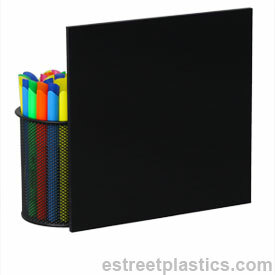 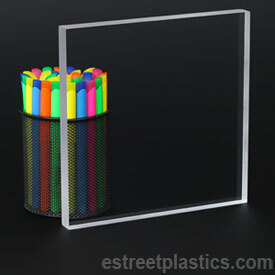 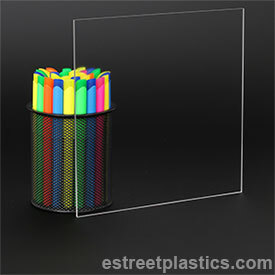 estreetplastics.com offers a broad range of stock sizes of clear plexiglass sheets, colored plexiglass, transparent colored plexiglass,and acrylic mirror. 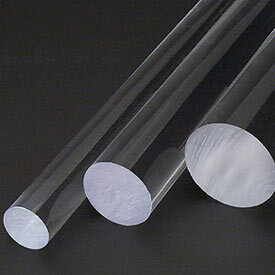 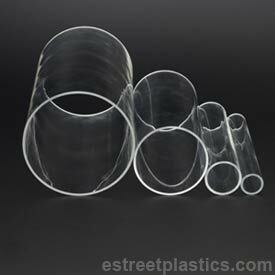 We also stock polycarbonate sheets (aka lexan), acrylic rod, acrylic tubes, styrene and other plastics. 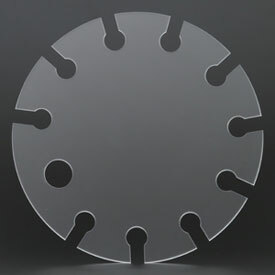 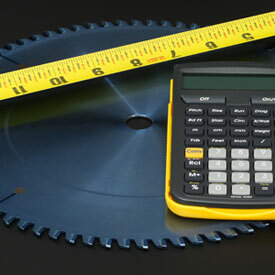 We also offer custom cut to size, hole drilling, edge polishing, cnc cutting, circle and shape cutting. 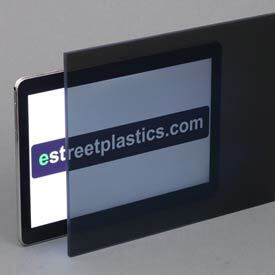 For more information or a quote on these services, please email sales@estreetplastics.com. 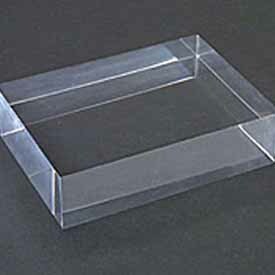 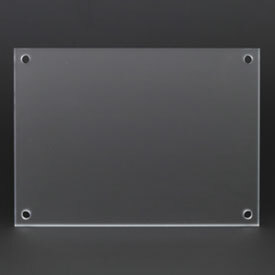 Frosted Plexiglass (colorless, frosted one side) - 1/8" Thick - 9" x 12"